It is a year of sad farewells and bright new beginnings. Over the course of 2016, we mourn some of the world’s most visionary artists and some of our greatest collaborators: David Bowie, Zaha Hadid, Howard Bingham, Ken Adams, and the Greatest of All Time, Muhammad Ali, are all much-missed but enduring inspirations. 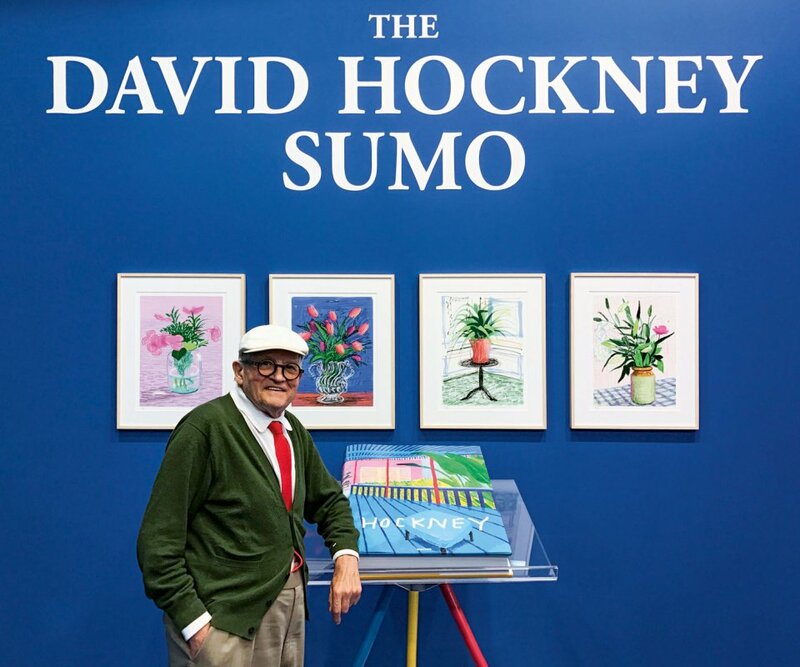 With his vivid colors and endless visual curiosity, David Hockney (1) keeps us smiling with his spectacular SUMO-sized retrospective A Bigger Book. The one and only Naomi Campbell celebrates her TASCHEN homage with a night at the Chemosphere house (2). Peter Lindbergh (3) shows just what makes him the supermodels’ favorite with A Different Vision on Fashion Photography. 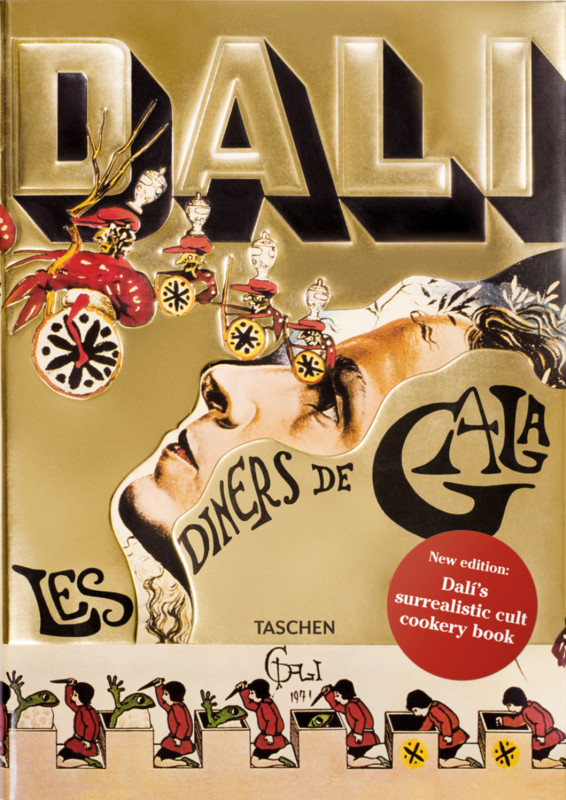 Our reprint of Diners de Gala (4), combining Dalí drawings and original recipes, is a Lobster Thermidor success. 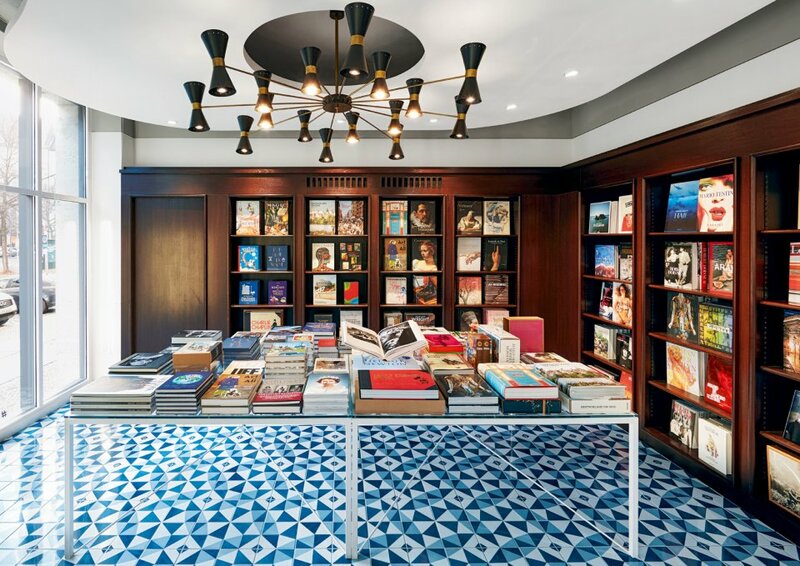 The year wraps up with the opening of our elegant new Berlin store (5). 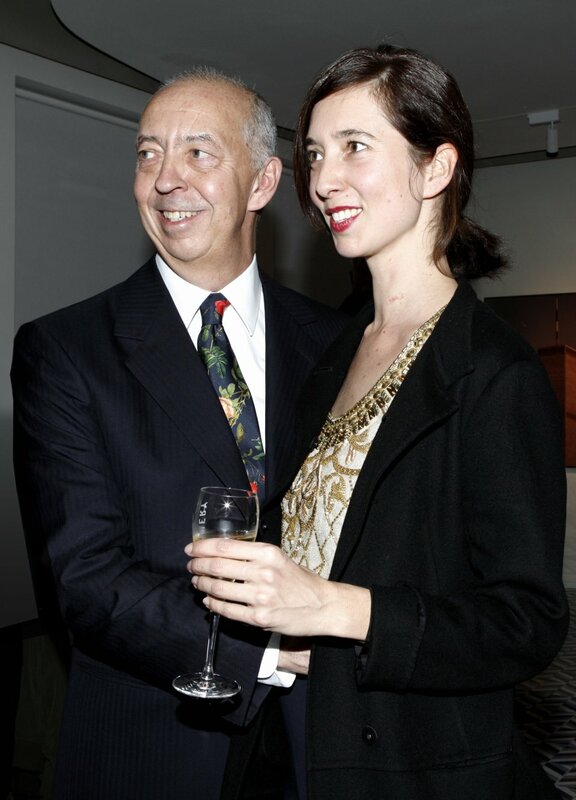 Benedikt announces that his daughter Marlene (yes, the poster girl from 1986) will step up to the role of CEO of TASCHEN (6).